Sold the C250 so getting rid of some parts I have left over. Message me for more details. Local Pickup only for Headlights. Will Ship Star at buyers expense. 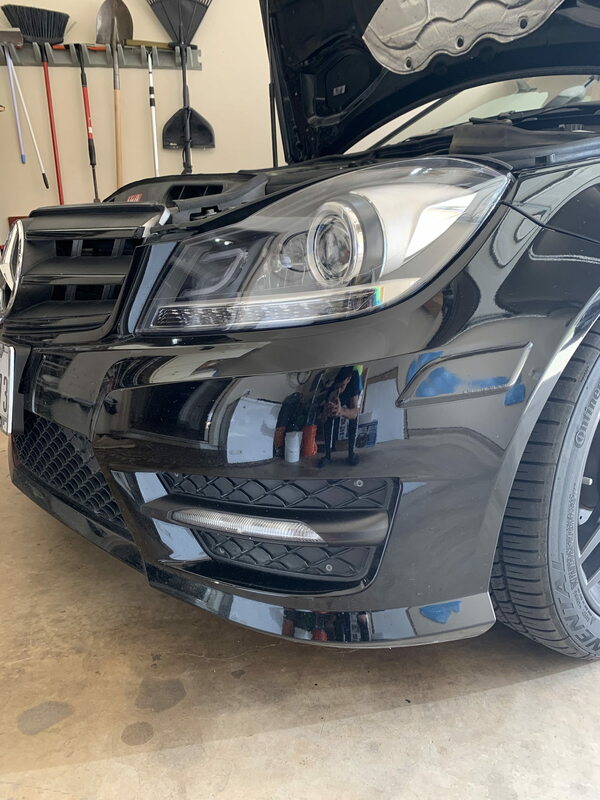 DEPO Headlights Lights $250 Depo Headlights. Comes with upgraded LED 6500k Bulb and the original halogen bulbs the lights came with. 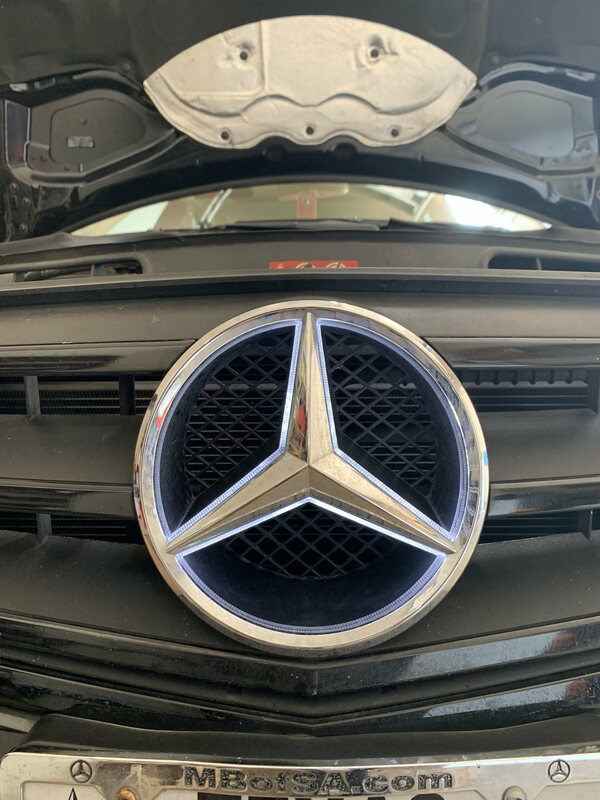 Illuminated Star Accessories $20 Aftermarket. Works really well. Do you have the fog lights ? You mean the black surrounds around the drl on the bottom of the car? 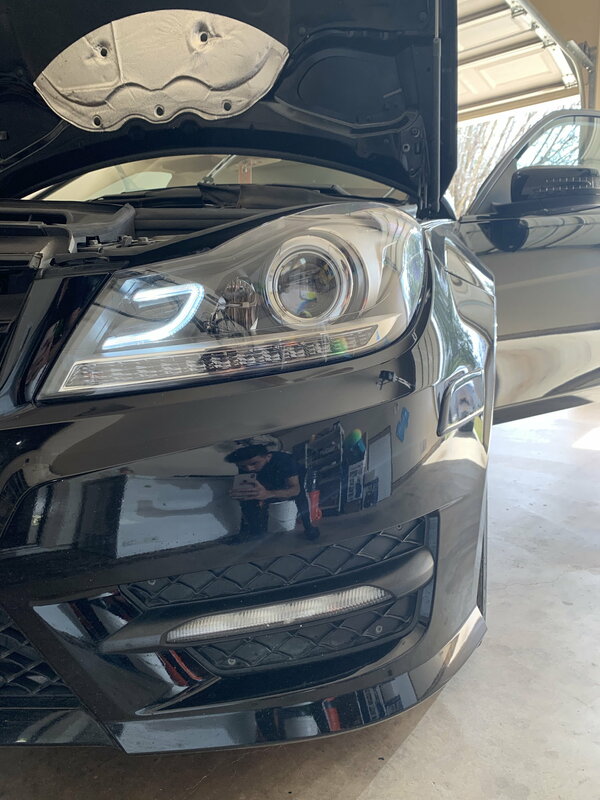 Hey do you have have Depp headlights still available? Pm you. Last edited by Rehan Siddiqui; 03-09-2019 at 11:01 PM. Reason: Update. BUMP! Price drop on DEPO Headlights. I am open to offers as well. Another Price Drop on the Headlights! Still got the headlights? How's the condition? Perfect condition. I had them on for about 6 months and then I sold the car so. PM if you want more details.